Stay just one night in a villa and you’ll never stay in a hotel again. We inspire travellers who would normally book a hotel to experience staying in a private villa – adding a new dimension to your holiday. Ministry of Villas makes searching for a villa a pleasure, then makes the booking process painless. Simply find the villa you would like to book and send us an enquiry… or let us do the ground work for you and help you find the perfect villa. Ministry of Villas in partnership with Mastercard inspires travellers to go beyond the ordinary to tap into the priceless possibilities awaiting you in Bali, Thailand and Japan. 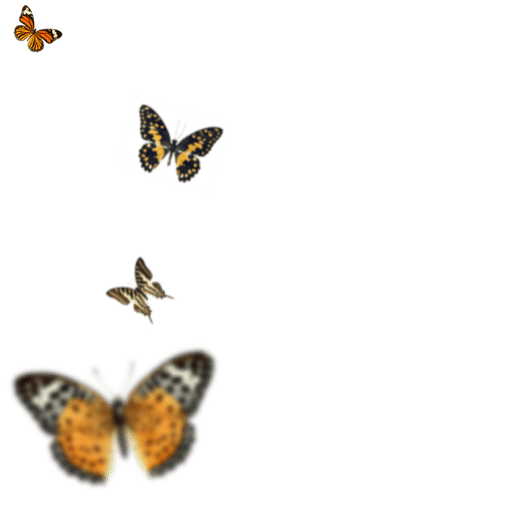 Choose from a selection of one-of-a-kind experiences, adventures, benefits, upgrades and small perks along the way to make your adventure a bit more special. 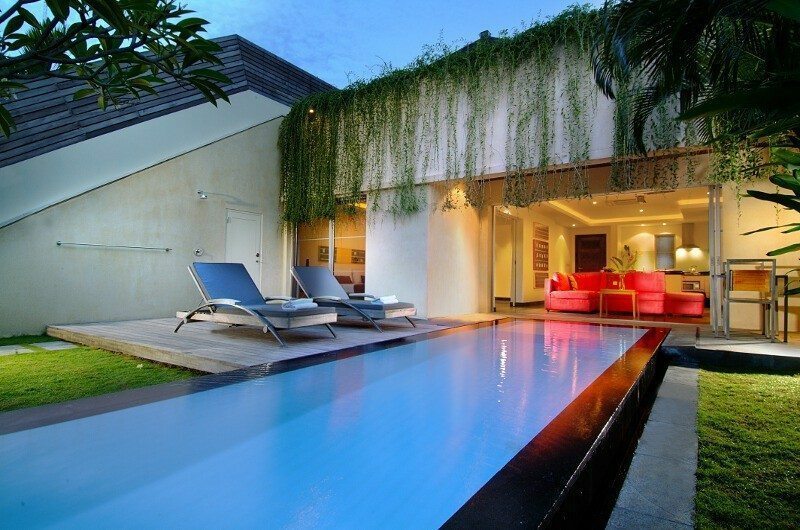 Seminyak is known for luxury villas, fashionable high-end restaurants, beach clubs and it’s sophisticated atmosphere. Uluwatu is home to the famous cliff-hanging Uluwatu temple, a number of Bali’s best beaches and the top surfing spots in Bali. Ubud is considered to be the cultural centre of the island where visitors can witness traditional arts, dance and music. Sanur has a quiet and relaxed feel with an abundance of private villas, resorts and a paved path that runs along the beach. Jimbaran was once a fishing village, but is now home to 5-star resorts and villas, nicknamed the “Beverley Hills of Bali”. 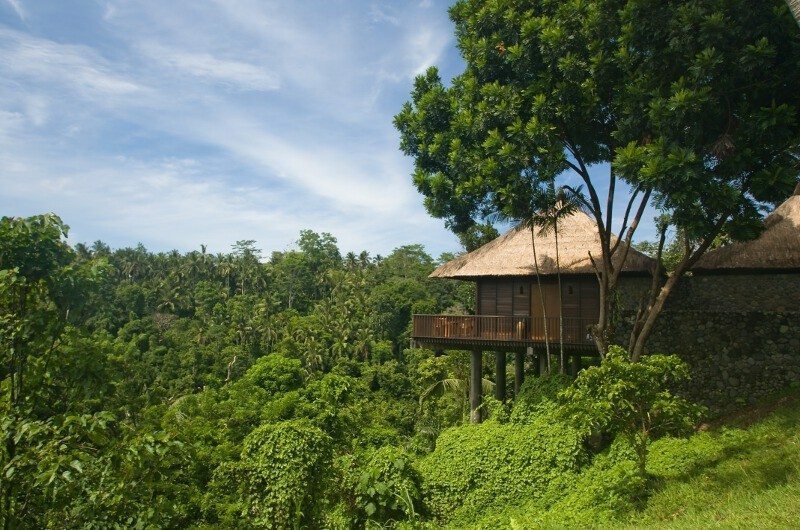 Canggu is famous for its splendid emerald rice field vistas, fantastic surf and stunning villas. Patong is Phuket’s party capital. The town never sleeps with hundreds of restaurants, bars and cabaret shows. For this reason it is best to stay in a villa on the outskirts of town. Featuring the island’s third longest beach, Karon has a good selection of dining, shopping and nightlife options, as well as a beautiful Buddhist temple which hosts a weekly market. Kata entices and charms visitors with its white sand and clear waters. It is a favourite due to its palm-lined beach, great restaurants, nightlife and a range of villas to suit all budgets. 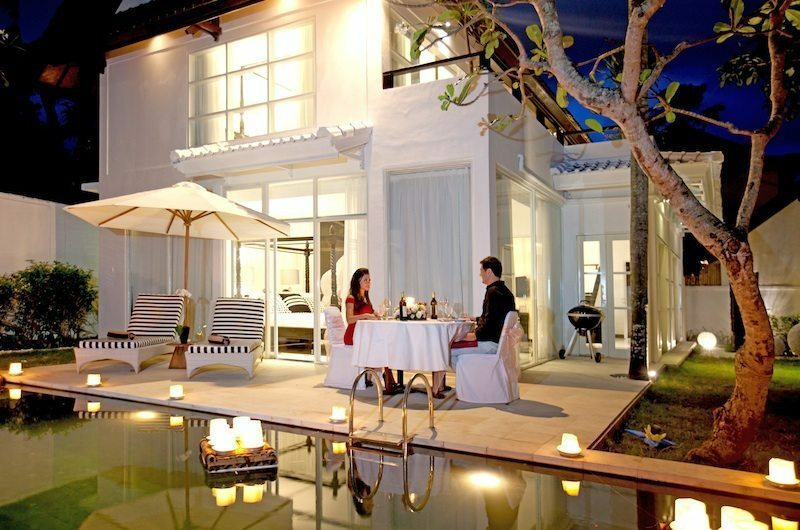 Surin is known for it’s million-dollar villas and fine dining restaurants on the beach. It’s not surprising it’s many people’s favourite beach in Phuket and even Thailand. Amongst the longest beaches in Phuket, Bangtao Beach is so roomy that many parts towards the north have no beachfront development at all. It is mainly used by guests of the nearby hotels. Kamala Beach is a beautiful long stretch of beach that’s pretty deserted, even in high season. With no distractions, you can enjoy a lazy day of peace and relaxation. Samui’s busiest piece of action has some of the Island’s finest surf and shopping. Nightlife in Chaweng is streets ahead of anywhere else on Samui however there are only a handful of villas. Samui’s second major beach is located on a cozy corner in the south of the island. Smaller and a bit more laid-back than Chaweng, you can comfortably walk into Lamai in the evening. Two kilometres of white sandy shoreline fringed by coconut palms – an ideal place to chill out. Bophut’s Fisherman’s Village is lined with old wooden houses, trendy shops and restaurants. Maenam continues to draw those in search of peace and quiet, retaining its old Samui character. 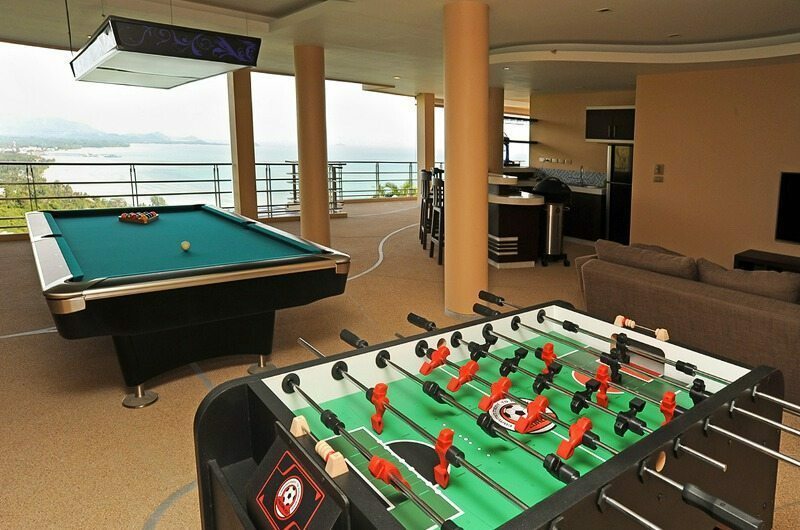 Some of Samui’s most expensive villas can be found here. Beautiful beaches, timeless heritage, charming greenery, warm locals, wildlife, famous tea and flavourful tea – Sri Lanka is a spectacular destination that is affordable and still uncrowded. Lombok offers travellers unspoilt nature and adventure boasting an active volcano, Mount Rinjani to the north, glorious beaches in the south west and Senggigi and Gili Islands in between. Niseko is where international sophistication melds with old-world Japanese culture in a dream-like powder covered landscape. Hakuba is made up of a collection of 12 resorts located in the Japan Alps with an abundance of quality snow and variable terrain, it’s suitable for kids to extreme skiers. The Maldives is located about 1,000 kilometres southwest of Sri Lanka in the Indian Ocean. The archipelago is made up of some 1,190 coral islands which are grouped together into 26 atolls. More than 7,000 islands, deserted white-sand beaches lined with tilting coconut trees, preserved marine parks with pristine reefs and phenomenal surf breaks and some of the friendliest people on the planet! That’s the glory of Philippines. Vietnam is known for its beaches, rivers, Buddhist pagodas and bustling cities and now villas. Ministry of Villas offers some of the finest villas in the world – whether you are looking for a beachfront oasis, rainforest retreat or something suitable for a large group or family holiday. 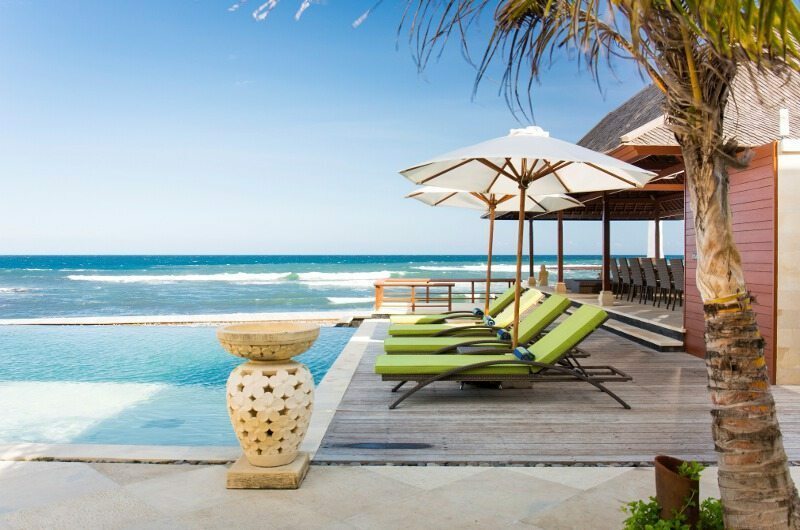 Are you seeking the ultimate luxury beachfront villa experience? Do you want to wake up to a sunny beach and sparkling water? Imagine staying in an oceanfront villa so close to the shoreline you can hear the waves crash. Imagine staying in a tropical rainforest retreat with villas surrounded by emerald green trees, fishponds, mature gardens of lush tropical palms, bursts of bougainvillea flowers and landscaped lawns with stunning views. When you have children it’s important to find the right villa. We’ve handpicked villas suitable for the needs of families so you and the kids have everything you could possibly want to keep everyone entertained. 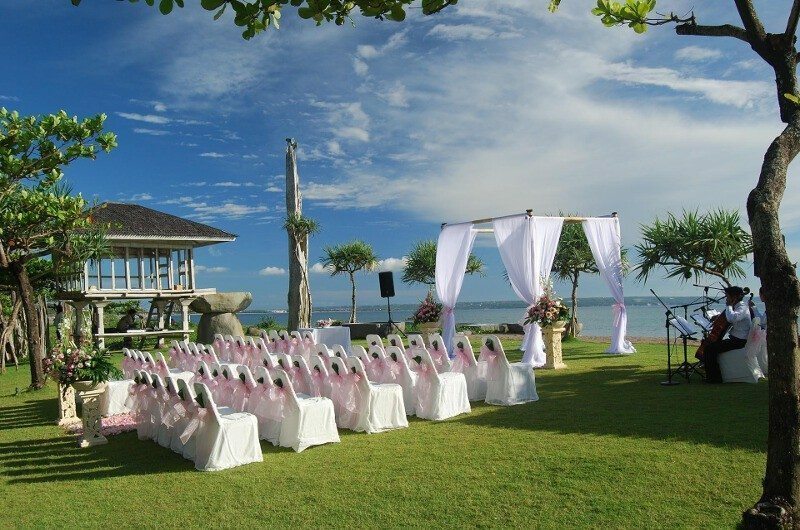 Exchange your wedding vows on a sandy beach, in a tropical rainforest or within your own luxury villa estate – which also accommodates the whole family at a fraction of the cost of wedding venues at home. Our gorgeous villas will make your honeymoon unforgettable! We have romantic villas that will take your breath away: rose petals in the pool, secluded dinners, private Jacuzzi and spa treatments – whatever you desire! You don’t need to be James Bond or George Clooney to stay in your own private villa. We have highlighted villas of different styles and sizes that we think offer exceptional value for money – without sacrificing luxury.